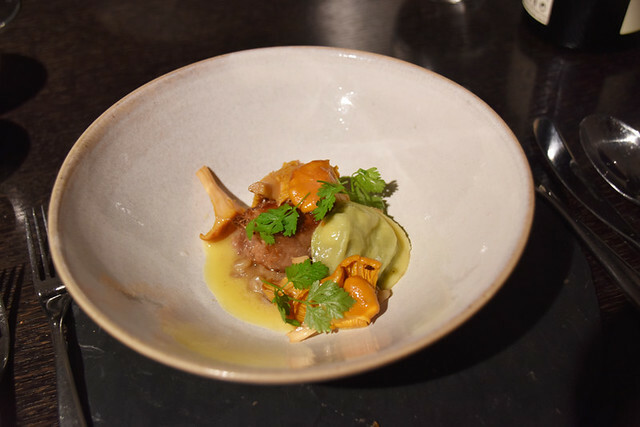 Whilst the focus of this is ostensibly about Michelin restaurants in the Canary Islands it isn’t just about Michelin recommendations, or exclusively about the Canary Islands for that matter. It’s also partly about the way things work in travel writing and gastronomy – the importance of being in clubs, having influential connections, and why recommended restaurants in travel articles aren’t always necessarily the best restaurants in any given destination. El Rincon del Juan Carlos on Tenerife – now a Michelin-starred restaurant. A few years ago we interviewed a talented chef who’d just been voted runner up in the best young chef in Spain competition. We had stumbled across this information and got in touch with him. 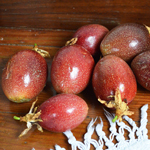 Despite it being a prestigious award, and something which could help boost the image of gastronomy in the destination, there had been no official press release about it. His wasn’t a restaurant which was ‘associated’ with the tourist board, therefore no promotion. Around the same time we were fortunate enough to visit maestro chef Ferran Adrià’s El Bulli restaurant in Costa Brava just before it closed. As well as there being a waiting list of people wanting to dine at the famous restaurant, there was a waiting list of young chefs queuing up to work in the kitchen. Learning their trade from the best chef in the world, and also having El Bulli on a CV, was like being given a magic key which could unlock just about any gastronomic portal. 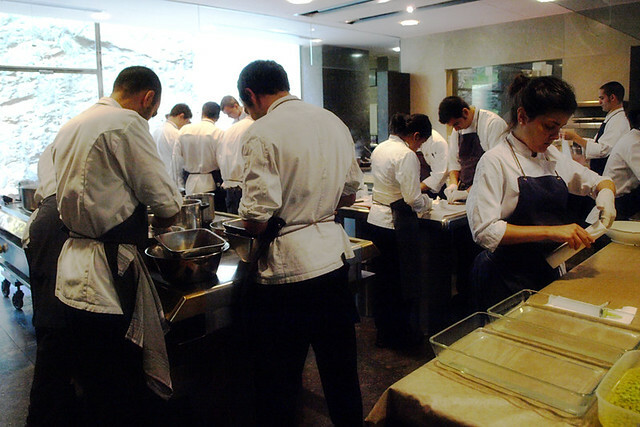 Young chefs learning their trade at El Bulli. One of the connections between these two examples is how restaurants recommended in travel articles/blogs might come from a limited pool which doesn’t necessarily include all the best restaurants in the relevant location. Sometimes that can be because they’re associated with a tourist board and therefore these are the restaurants ‘promoted’ to visiting travel writers. The other is because they have a prestigious label attached to them e.g. having a world famous restaurant on their chefs’ CVs, or being recommended by a publication like the Michelin Guide. Visiting travel writers are taken to an ‘off the beaten track’ restaurant here, blissfully unaware that it’s a lunch venue for coach excursions. There can often be some confusion about what it means to be recommended in the Michelin Guide. We regularly have folk tell us about a Michelin star restaurant which turns out to be in the Michelin Guide but doesn’t actually have a star. It happened most recently on the Isle of Skye. In that case the restaurant, the Three Chimneys, did have a star in the past but had lost it when the chef had moved on. It was still listed in the guide, but with a ‘Plate’ recommendation. Food at The Three Chimneys, still Michelin recommended but no longer with a star, for the moment. 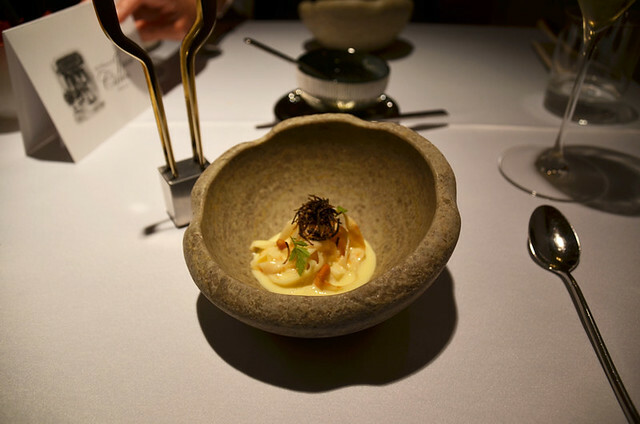 One difference between those which have been recommended because of association with a destination’s tourist board and those listed in something like the Michelin Guide is the ones in the guide have been chosen because diners are guaranteed a certain level of quality, whether Star, Plate, or Bib Gourmand. Those are keys which let diners know what to expect. We’ve already covered what the different categories found in the guide actually mean. The only Michelin recommended restaurant on El Hierro. But even Michelin guides don’t always include all the best restaurants in a destination. I’ve singled out the Canary Islands because we know them very well, and therefore know excellent restaurants which don’t feature. Those included are good restaurants as you’d expect, but not always as good as others which aren’t. 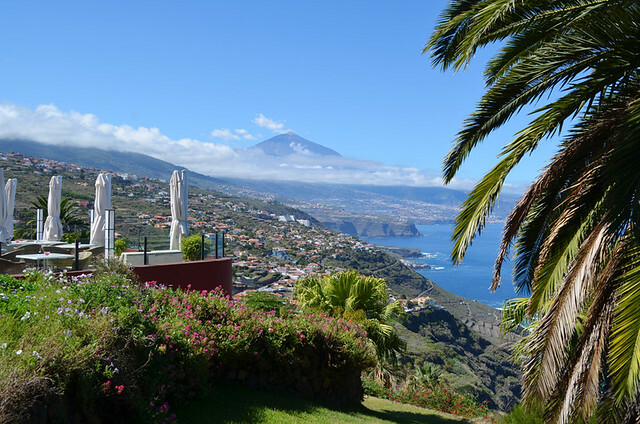 For example, La Gomera has no restaurants listed even though gastronomy on the western island is generally of a higher standard than on El Hierro which has one listing. 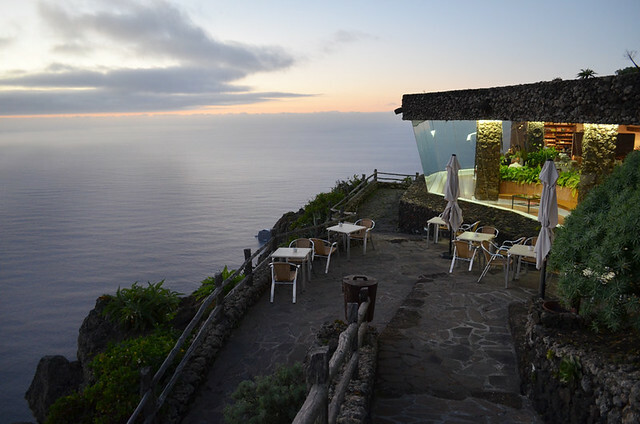 Puesta de Sol – one of the best restaurants on La Palma, but not in the Michelin Guide. Tenerife quite rightly tops the Canary Islands gastronomic chart with five restaurants sharing six Michelin stars – no other island boasts any. However, there are other recommended Tenerife restaurants which would come some way down my list of favourite restaurants on the island. 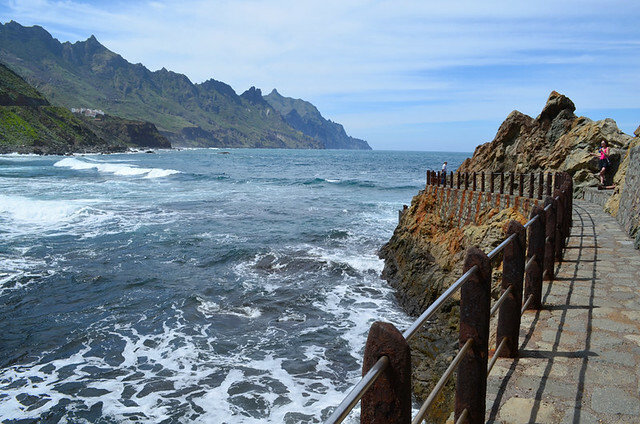 A significant number of recommended restaurants in the Canaries are part of hotels. By their very nature these have a far higher profile than a small, family run affair in an off the beaten track location. Being noticed in influential circles in the gastronomic game is vitally important, which takes me back to one of the reasons why notching up kitchen time in a world-renowned restaurant can bring dividends. Look into the background of any new Michelin-starred chefs and you’ll more than likely find a connection with other, established, Michelin-starred chefs. Networking is the way the world works in many professions, it’s an established way of getting your name out there. Terrazas del Sauzal is in the Michelin Guide, and the food is very good. The view is even better. But it doesn’t mean those who aren’t in the game don’t have equally good restaurants. And that’s where the real foodie fun lies, in discovering those off the radar places which wow you with their food. 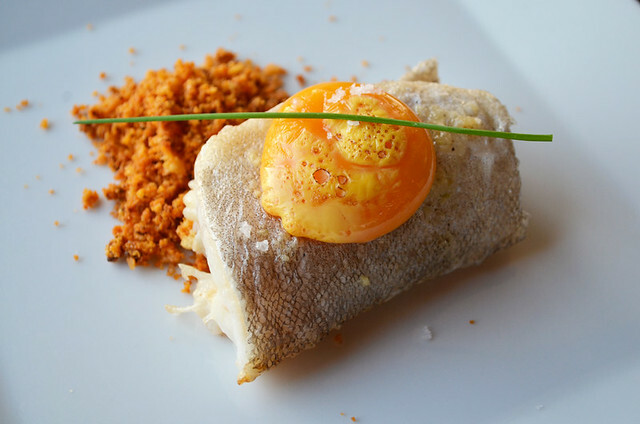 For that reason I’m not going to actually list the Michelin recommended restaurants on each of the Canary Islands. Go, explore, eat, and discover deliciousness for yourself.